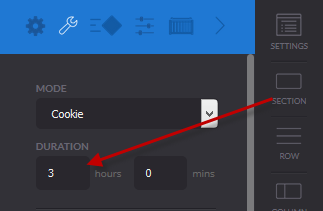 Set your countdown timers to be evergreen, and cookie based for each unique visitor. 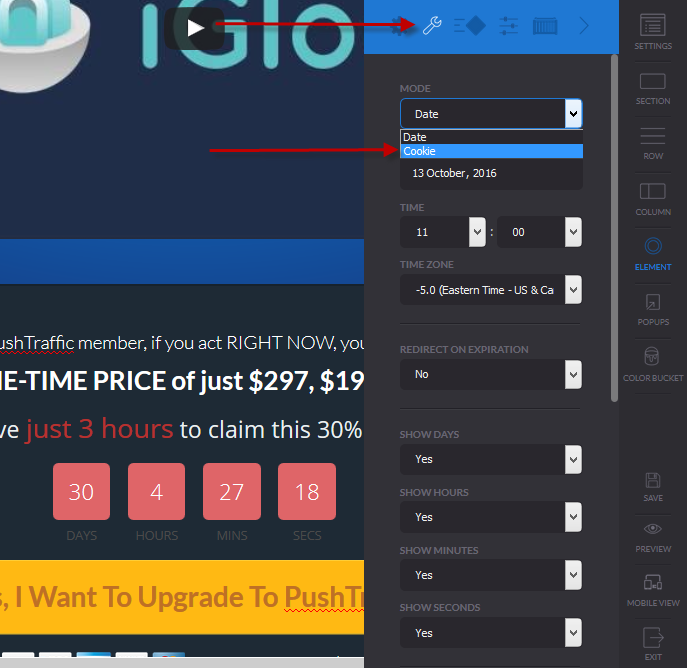 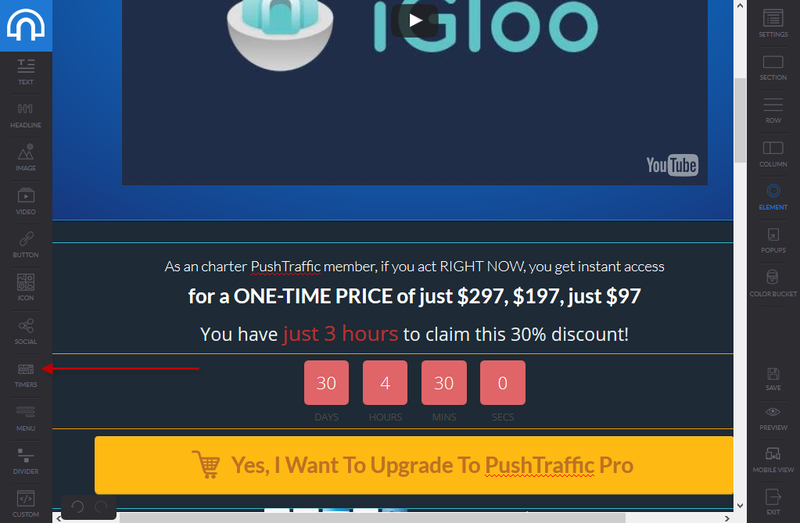 You can also set a redirect, so that when the countdown timer ends, it will automatically send visitors to your evergreen webinar. 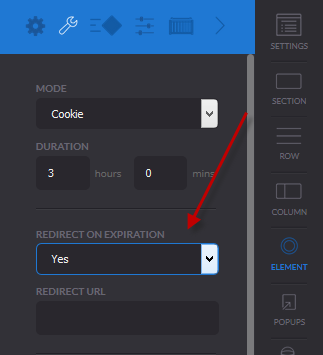 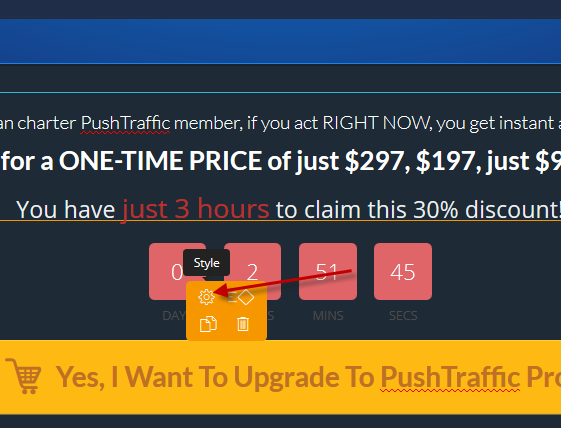 In the timer settings, select Yes under Redirect on Expiration and enter the URL of the page where you want the visitor to be directed.